You may know her as an Oscar winning actress, Holly Holiday on Glee, or an avid blogger at GOOP but Gwyneth Paltrow is also an amazing cook. 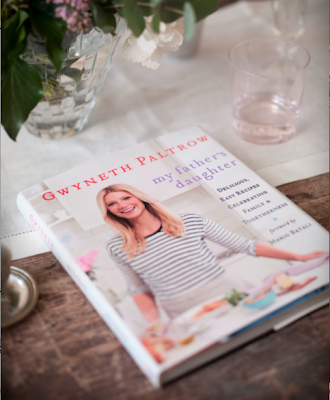 Her new cookbook My Father's Daughter features 150 family friendly recipes with a focus on healthy ingredients that will leave anyone satisfied. 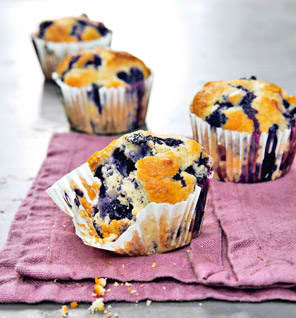 I can't wait to make her mother's famous blueberry muffins.